You don't need to be an expert to learn Laravel! High quality Laravel exclusive tutorials to help you resolve your issues, so you can bring your web application live in no time! Register to have access to tutorials full of practical examples, tailored for web developers. That's you, Artisan! 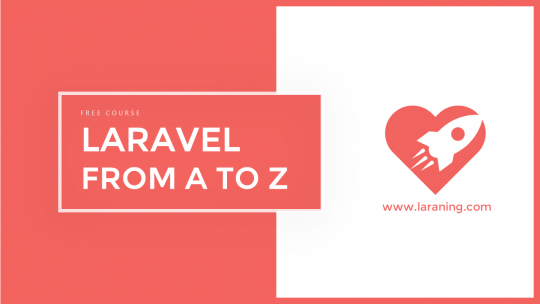 Want to learn Laravel from scratch, in a slow-pace, with video tutorials full of examples? Search no more, you have arrived to the right place! In this series we'll cover the most important features that are released along the Laravel new versions and also how to upgrade your Laravel applications to the latest version. The Laravel community is creating amazing packages everyday. In this series we'll learn how to use them and how to get the best functionalities from them! 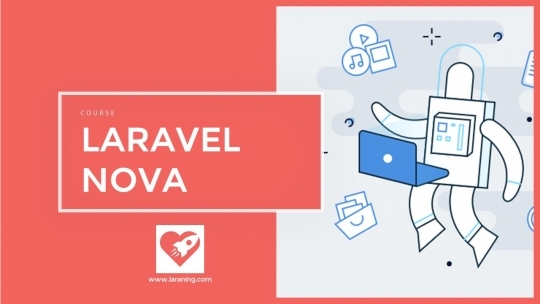 This series we'll do some deep diving in the Laravel Core components and understand how we can use them to improve our coding skills using this amazing framework. Have your code structured in a single codebase endpoint folder, where you could then reuse it in other projects by deploying it to Composer and versioning it via GitHub. Quick lessons to help you speed up your coding, and at the end learn something nice that will help you in your Laravel web application. Hop in to learn the Laravel administrator panel created by Taylor Otwell! Un-categorized videos, normally about Contests, or digital marketing activities. Integrate social networks authentication workflows into your authentication and registration web page! Watch the videos in any mobile or web client, fully responsive website. 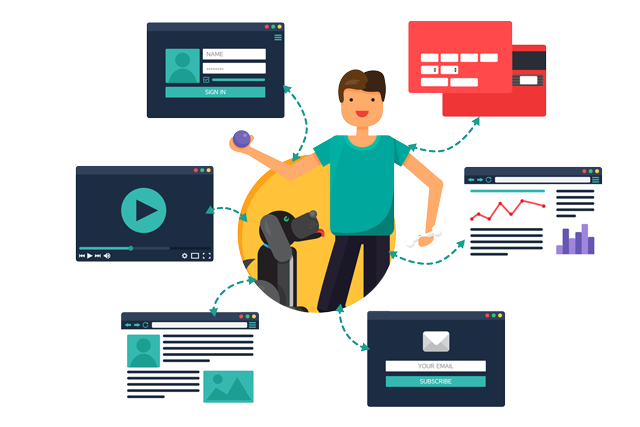 You will learn fast, but well, most of the videos are made with practical real case examples. All the tutorials support code examples are stored in GitHub for free download. A discussion forum will be available for you to get help from the community. You can mark your videos as seen, and you can search for related videos. For each video you can take personal notes that will be saved only for you.